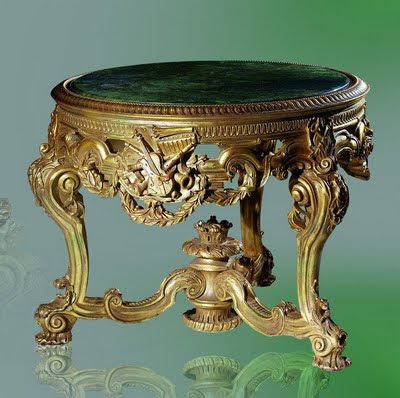 Now that is my kind of furniture, Love gold guilded palace funiture , Italians know how to make furniture that stand out from the rest! 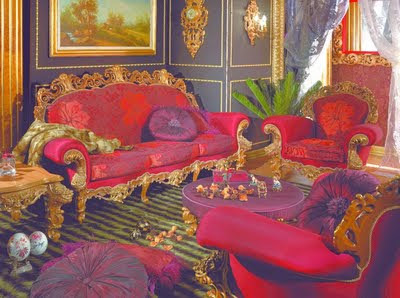 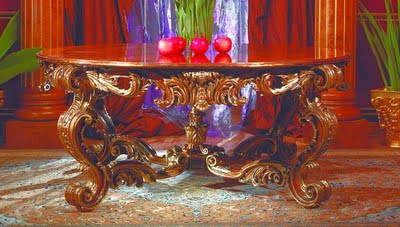 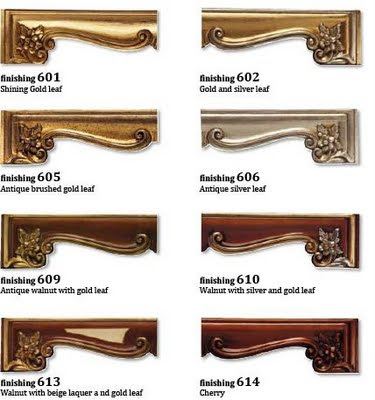 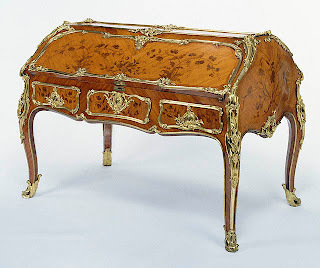 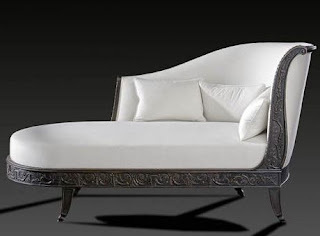 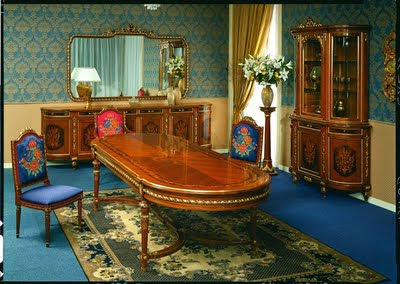 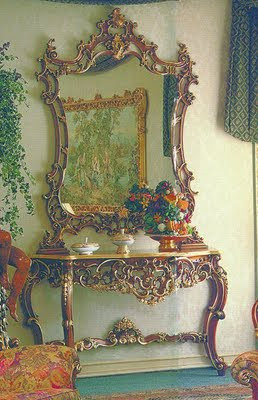 I love the Italian style furniture.It looks similar to the French Rococo style. 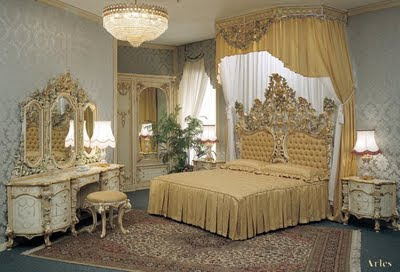 hello, I love it all,but I would like to know where to buy thiws furniture, thankyou.